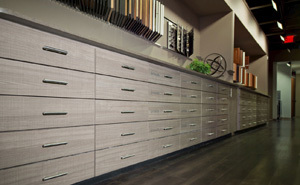 Cherokee Wood Products is a proud authorized dealer of Wilsonart High Pressure Laminates & Specialty Laminates. 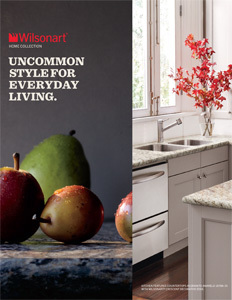 Direct access to Wilsonart’s complete collection of High Pressure Decorative Laminates assures you’ll find the perfect decorative surface whether your looking for countertops and cabinets, work surfaces, laboratory surfaces, backsplashes, partitions, retail fixtures, panel applications, furniture, built-ins, signage/displays, decorative wainscoting, walls and floors. 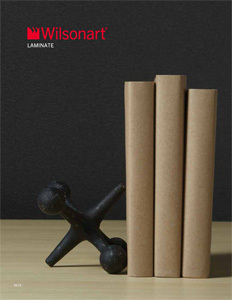 These laminates are also available in compliance with industry certifications by the FSC, NSF, SCS & UL Greenguard. 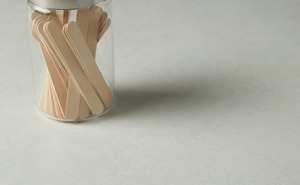 Solid Surfaces provides beautifully integrated, non-porous surface that is even FDA approved for Food Contact. 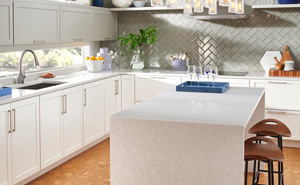 Coordinated Surfaces is the best of all worlds – the best surface, the best match and the best textured finishes in the industry. 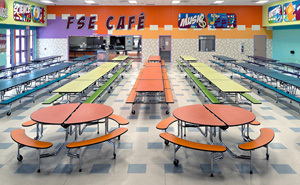 Compact Laminate is a durable solution for high-impact surfaces such as lunch room countertops, lockers and cabinets, elevator cabs and toilet partitions. 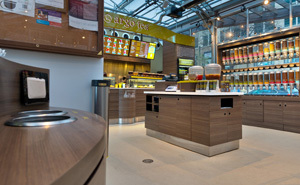 WilsonartXYou provides that standout element that makes a space “entirely custom; entirely you.” Transform your artwork into a Specialty Laminate. Preventive|Biocidal Surface™ is the only product that presents and protects by actively killing bacteria, even after repeated contamination. AEON™ Enhanced Performance technology provides 3 times more wear resistance than the industry standards, along with improved scratch, scuff & mar performance. 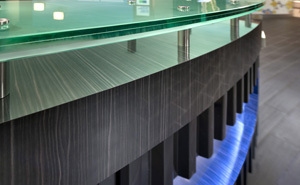 High pressure decorative laminates include layers of resin-treated papers, processed under high heat and pressure to create a strong, flexible decorative surface.